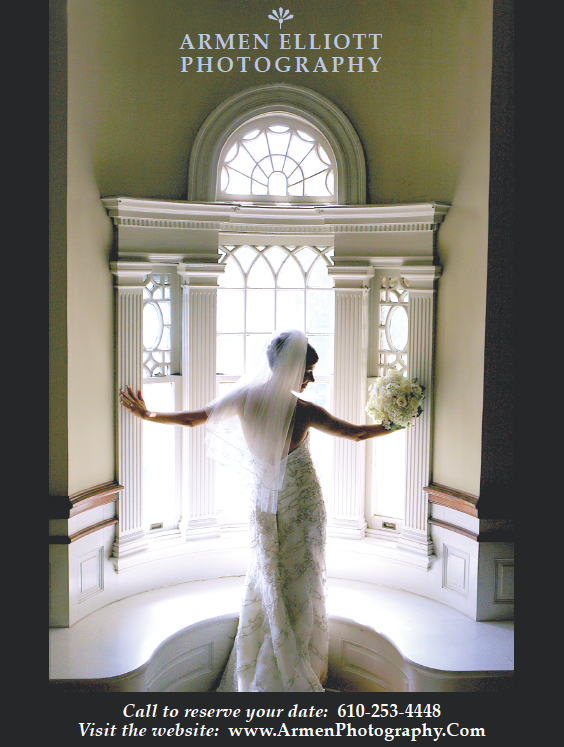 Great Way to Start 2012: Wedding Wire’s Bride’s Choice Award! 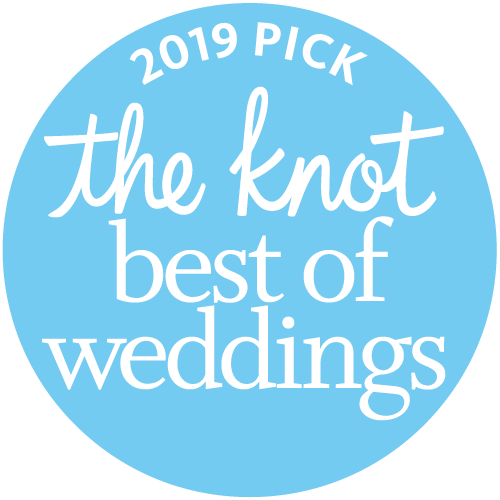 I am absolutely delighted and very grateful to all my brides and grooms, especially those who took the time to submit reviews for me. This award would have been impossible without them. It is determined by reviews from past clients and recognizes the top 5% of Wedding Professionals in the WeddingWire Network.